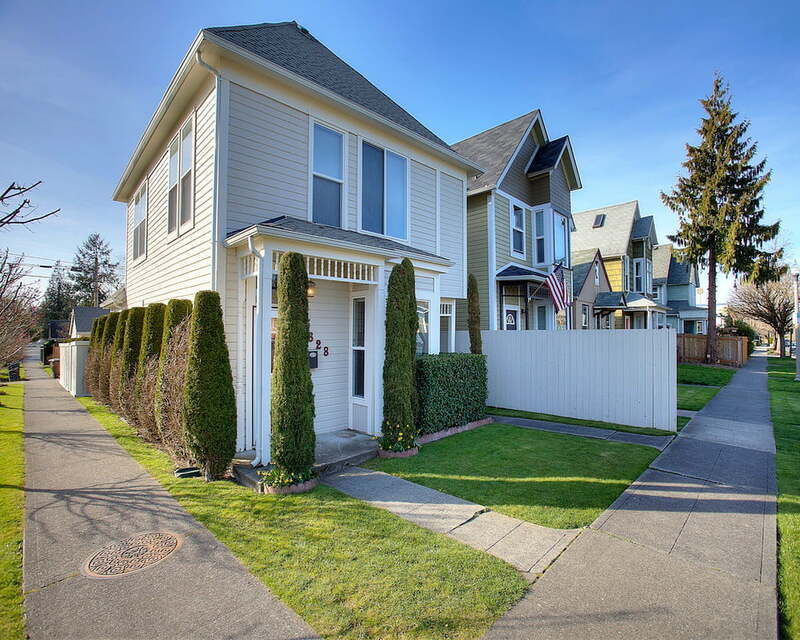 People living in Downtown Tacoma and its surrounding neighborhoods tend to feel a strong sense of ownership which has lead to an almost village like vibe amongst the people who live here. Central Tacoma's neighborhoods are connected and bustling, with the new light rail extension, an increasing number of bike lanes, and long overdue road improvements. 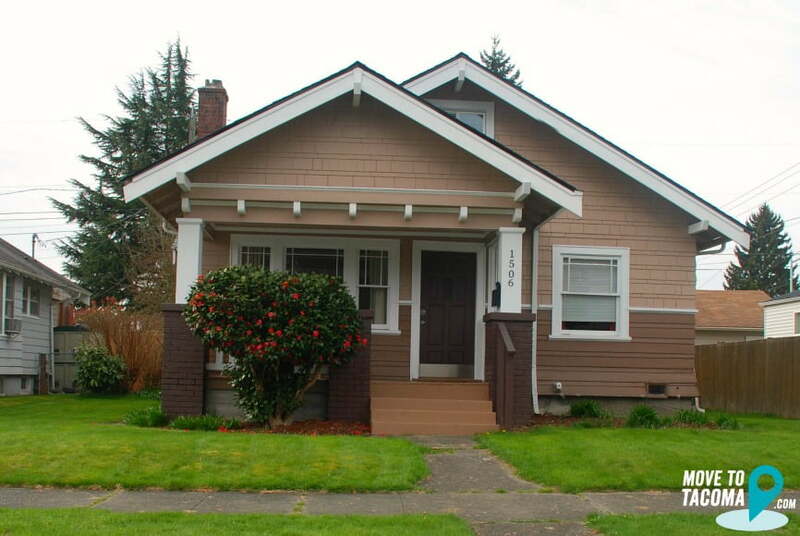 Central Tacoma is a neighborhood that is growing in popularity. 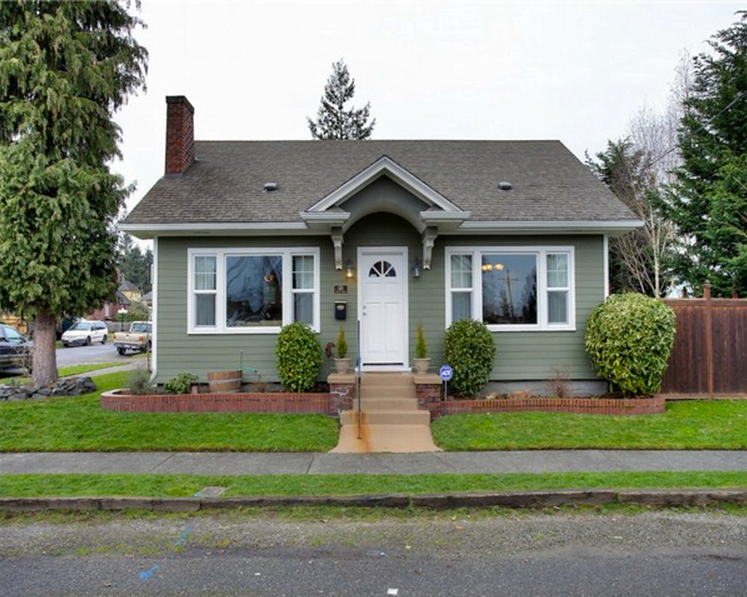 It has the historic homes and tree-lined streets that make North Tacoma so popular, with the benefit of being considerably more affordable. 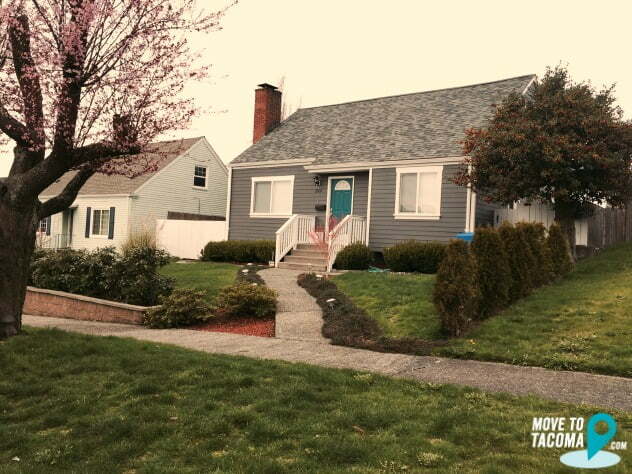 Minutes from Downtown Tacoma and freeways make it popular with commuters who prefer to bus, walk, or bike to work. 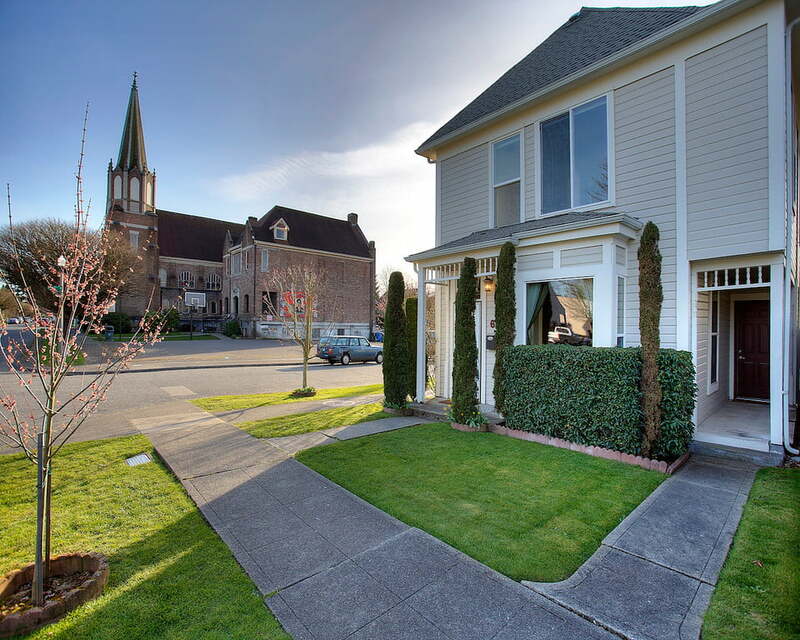 Central Tacoma is bordered on its north side by the thriving 6th avenue neighborhood. 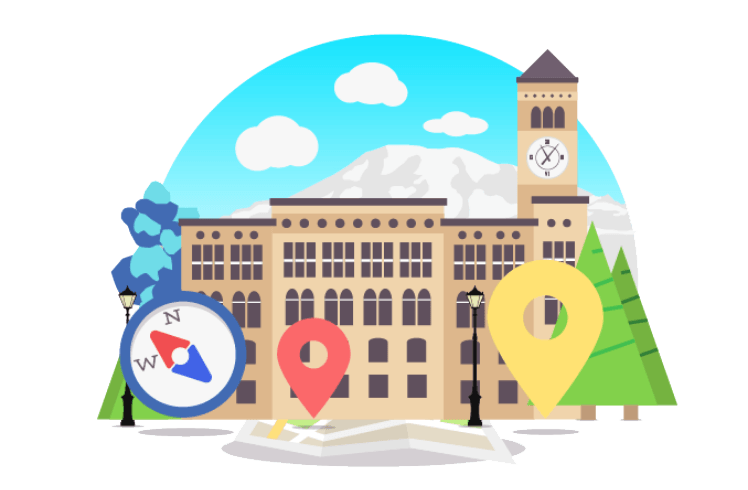 Teeming with bars, restaurants, coffee shops, and clothing shops- 6th ave is a fun walkable destination for Central Neighborhood residents. There is a farmers market in the summer on 6th & Pine. Allenmore Golf course is located in Central as well as the beginning of the Scott Pierson Trail that runs all the way to Gig Harbor. Central Tacoma has had several waves of building. 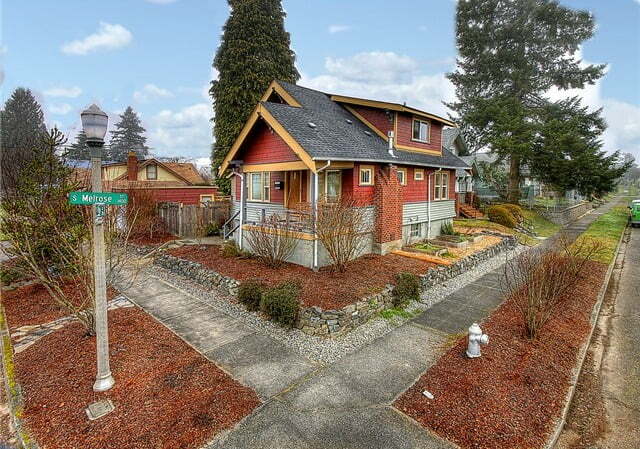 There are lots of charming craftsman homes, cape cods, and even a few victorians. Every now and again you'll see new construction, but that's still pretty rare. 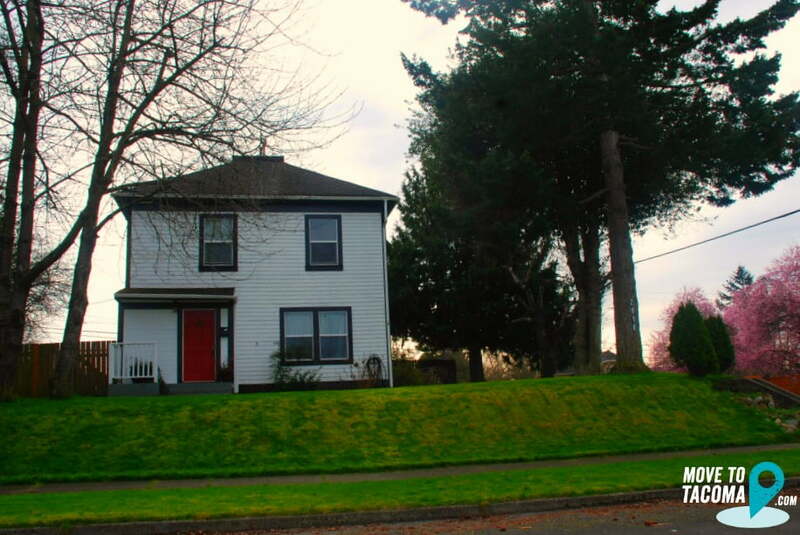 Quiet residential neighborhood minutes from anything I want to do. Very family friendly. Strong sense of community. It's an up and coming affordable neighborhood. 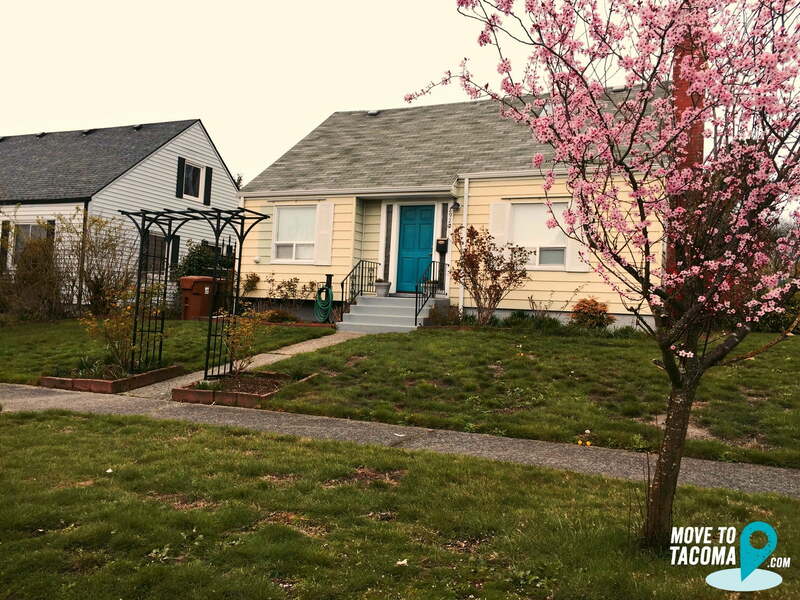 The houses are beautiful and with its central location you are never far from the wonderful things Tacoma has to offer. Quiet streets when not on a major thoroughfare. 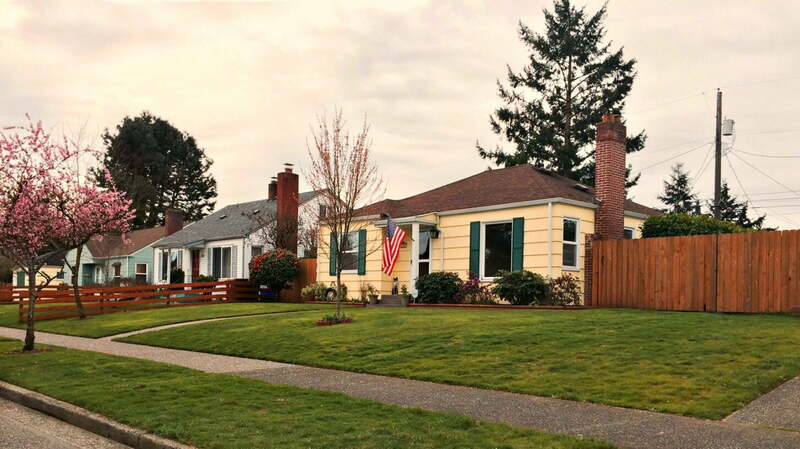 Owners take pride in their yards and home exterior. Great variety of home styles. Great food and drink options along 6th ave. The neighbors keep to themselves and aren't fussy about if my lawn isn't perfect. 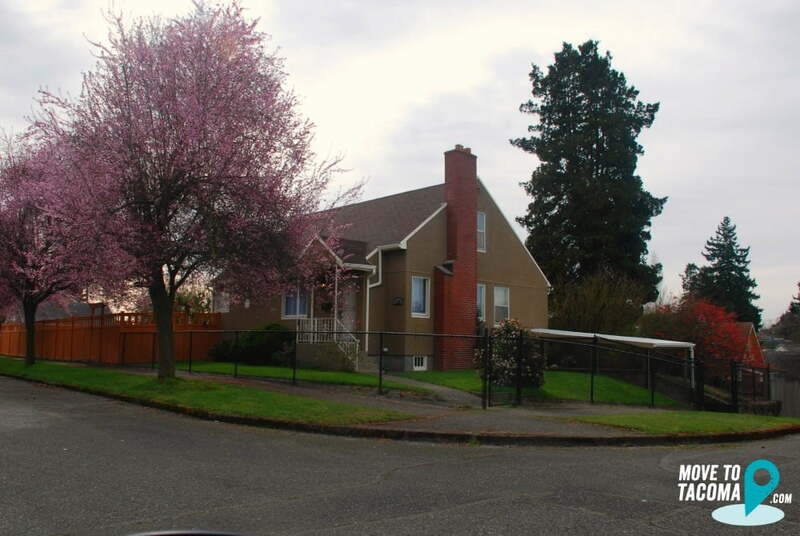 The houses aren't crowded together, and I have easy access to a nice bike/walking trail and to the interstate. Love how close to everything but how quiet it is!